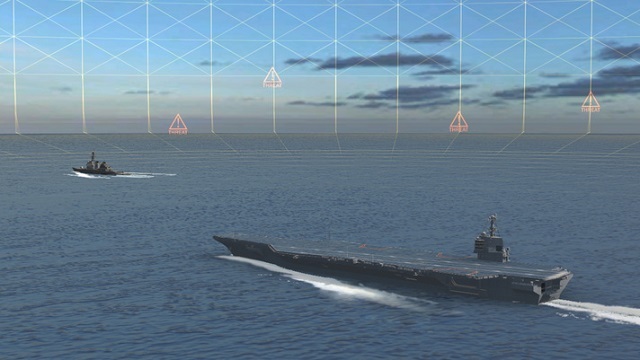 The Office of Naval Research (ONR) has awarded BAE Systems an $11 million contract to develop next-generation electronic warfare (EW) technology that will quickly detect, locate, and identify sources of radio frequency signals. Known as the Full-Spectrum Staring Receiver (FSSR), this technology will enable near-instantaneous battlespace situational awareness, emitter tracking, threat warning, and countermeasure cueing. Conventional threat warning systems are not able to deliver the high level of coverage and responsiveness that FSSR will provide.